Five years on from first appearing on SOHN’s debut record, The Wheel EP, the two tracks that made up its B-side are both now finally on streaming services. Staples in his live set and still sounding as fresh today, ‘Red Lines’ and ‘The Prestige’ can be heard by clicking here and in the players below. 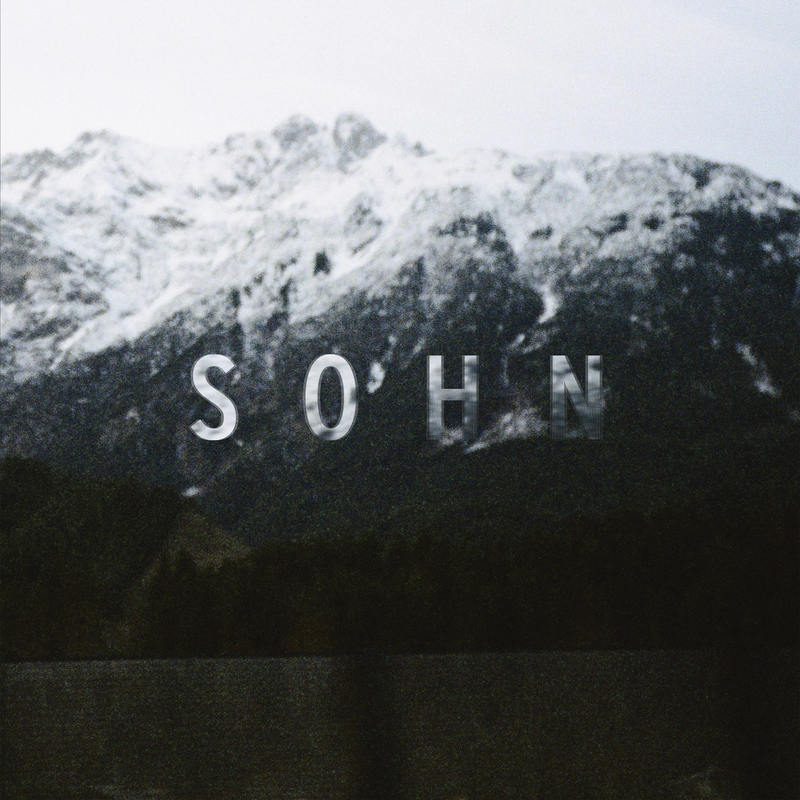 SOHN next plays live on a European tour in April and May. All upcoming dates are listed below and ticket links can be found on his website here.